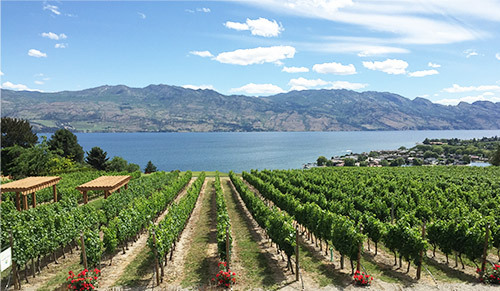 Let DiVine Tours take you on unforgettable winery, waterfall and craft beer tours in the spectacular Thompson Okanagan and Shuswap. We are boutique by design and specialize in groups of 2-22 passengers with an option to charter for larger groups. 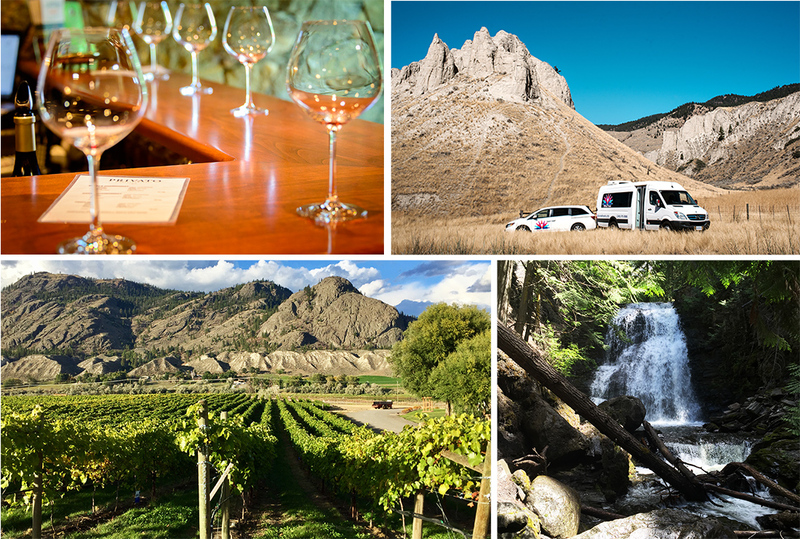 DiVine Tours is proud to be based out of Kamloops. Small Groups – Big Experience! DiVine Tours is small by design. Perfect for events! Our wine and craft beer tours are perfect for bachelorettes, birthdays, anniversaries, book clubs, and staff or client appreciation. Complimentary pick-up and drop off at your residence, hotel or location of your choice. Hospitality, Community, Charitable, and Fun are our core values! Need a memorable gift idea for the wine or craft beer lover? Consider a DiVine Tours gift certificate for any tour or denomination. Award Winner – We’re honoured to have received the 2018 TripAdvisor Certificate of Excellence and the 2017 Tourism Kamloops Service Award. Enjoyed your tour? Click here to review DiVine Tours on TripAdvisor!